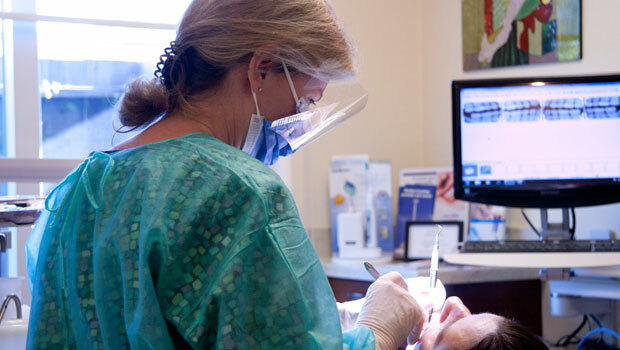 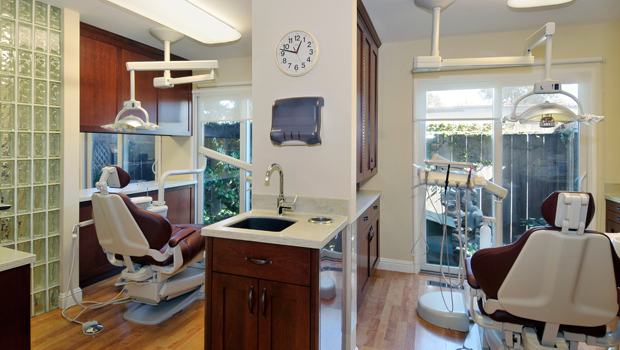 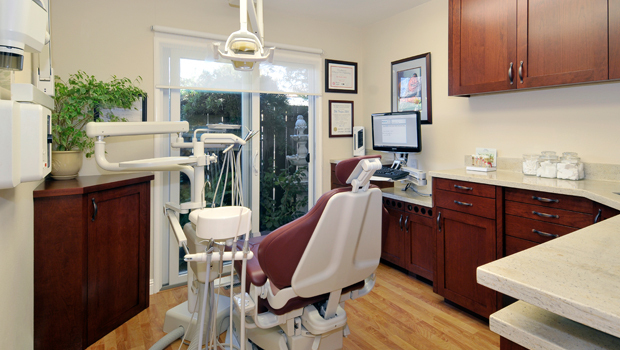 We have two Marin County locations for your convenience. 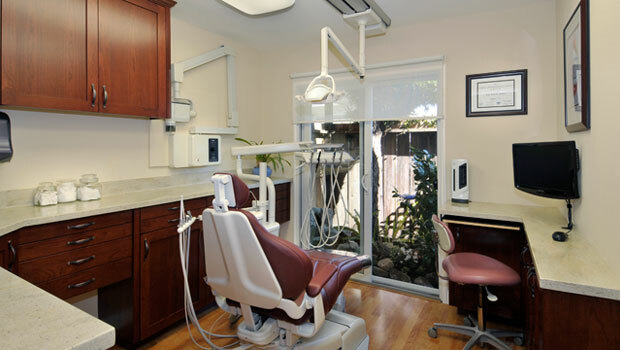 Residents from Sausalito, Tiburon, Mill Valley, Corte Madera, Larkspur, Kentfield, Greenbrae, Ross, San Rafael and Novato will have easy access with plenty of parking. 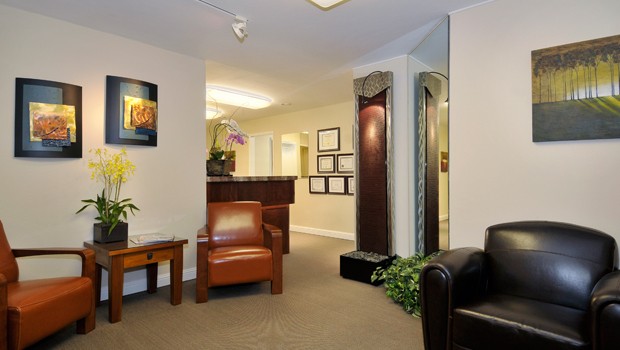 Our Tiburon office is located in downtown Tiburon, just a few steps from Main Street. 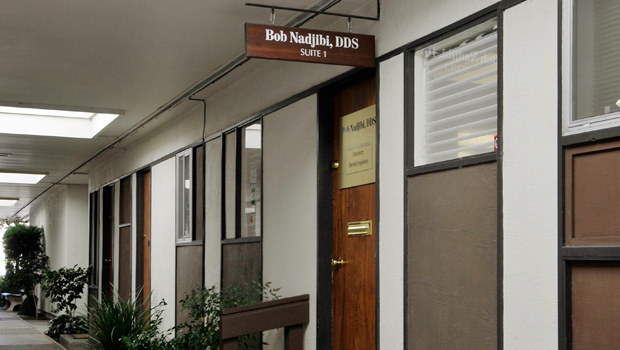 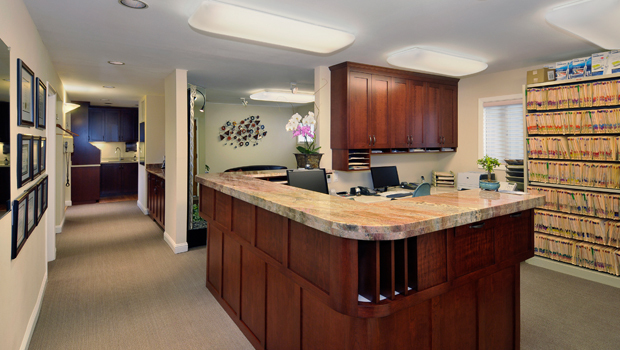 Our Corte Madera office is centrally located across from the Corte Madera Town Center.